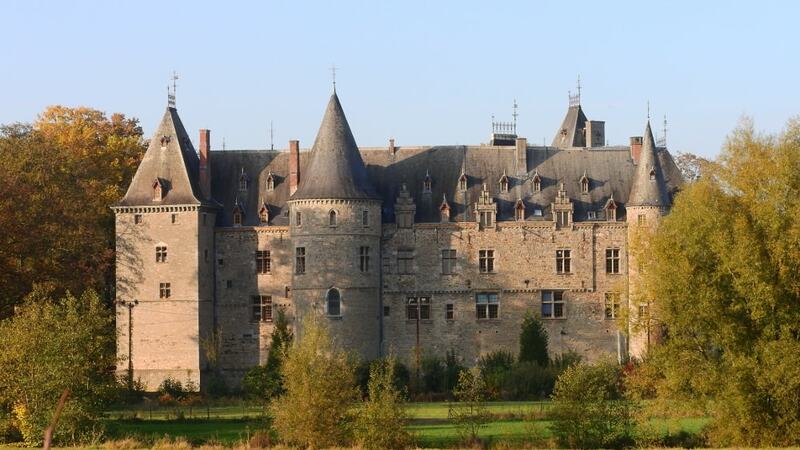 Ham-sur-Heure Castle belonged to the de Merode family from 1491 to 1941 and from 1941 to 1952 to the descendants of Charles John d'Oultremont. They sold it to the municipal authorities of Ham-sur-Heure, who used it as their town hall. After the local government reorganisation of 1977 it became the town hall of the present municipality of Ham-sur-Heure-Nalinnes.